Take the OH! Challenge TodayThe OH! Read about the safety profile of LISTERINE® variants which contain alcohol. Recommended routine LISTERINE® Mouthwash for your patients consectetur adipiscing elite premium, facilisis, malesuada. Discover the LISTERINE® Advanced Defence range. Designed to target specific oral care conditions. 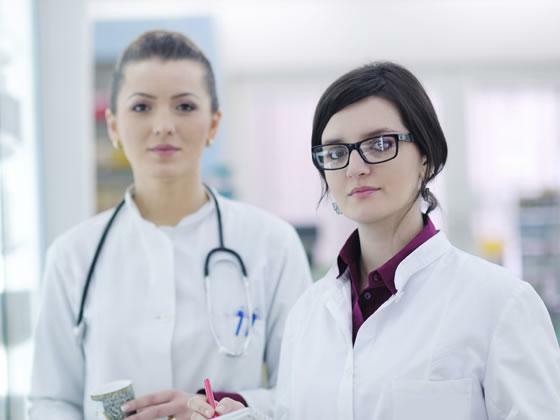 Influencing patient behaviour is no easy feat. But with THE HABIT CHANGE CHALLENGE™, you can learn evidence-based techniques designed to help you make even more effective recommendations to patients. Read about the safety profile of LISTERINE® products which contain alcohol. 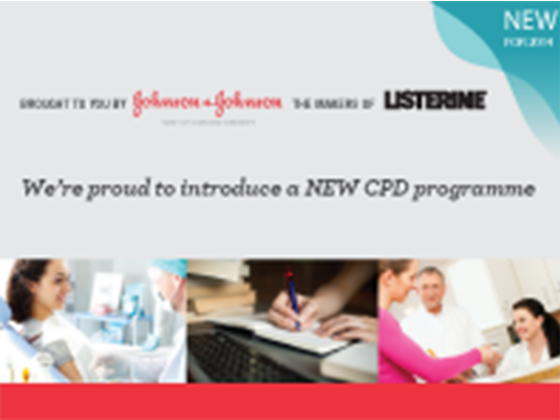 Johnson & Johnson the makers of LISTERINE®, are delighted to bring you this CPD programme.